They don’t network until they need a job. When they network, they immediately ask for job-search help. They request introductions from people they’re meeting for the first time. 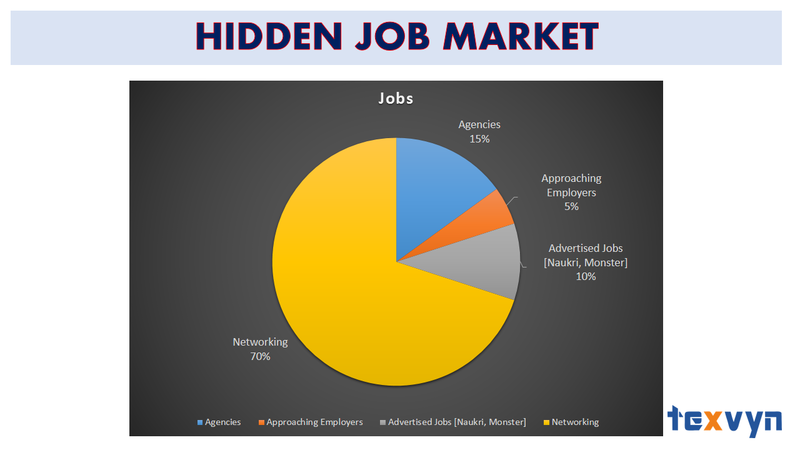 If you’re in the thick of a job search and you haven’t spent much time or attention on your network so far, the first of these problems may be unavoidable. But you can easily avoid the other two common job-seeking-networker problems by following a few simple job-search networking rules. A common and understandable belief about job-seeking networkers is this: of course I want to talk about my job search, at every chance I get. I need a job! Surely people can understand that this is a critical priority in my life. Excuse me if I can’t get excited about your new product launch or your daughter’s kindergarten graduation. I’ve got to get a job, and my need trumps all other conversational topics! The fact is that networking never works when it’s me-focused. Needing a job is a tough spot to be in, but virtually every networker you meet has an obstacle of one kind or another in his path. One person is an entrepreneur desperately in need of business. Another businessperson is stressing mightily about a website project spinning out of control. In other words, we all have our problems. The fact that you’re job-hunting doesn’t diminish the importance of everyone else’s issues. A good networker listens as much as s/he talks. When you meet someone new, ask him or her a lot of questions – and pay attention to the answers. Have the conversation you’d have if you weren’t job-hunting. When the person turns the tables and asks “What do you do?,” you can say “I’m a marketing – I’m on the job market now.” Since you’ve invested ten or twenty minutes in the conversation, your new acquaintance is very likely to ask you for more information about your job search. Now, you’ve earned the right to tell your story. If you meet a person who mentions that he or she used to work at XYZ Corp, it’s the height of rudeness to ask “Gee, could you introduce me to someone in Human Resources at that company?” With that request, you commit two very big sins. First, you convey that you have no problem asking a brand-new acquaintance a favor. That’s impolite. You wouldn’t like it if a person, after three minutes of conversation, asked you for ten dollars for parking. And contacts, introductions that trade on long-term relationships, are more valuable than money. The second offense is asking a person to vouch for you, who barely knows you. Instead of asking a new acquaintance for an introduction, ask for five minutes on the phone when your new contact has time. In that phone call, you may cultivate a relationship that allows your networking buddy to make an introduction for you. Let’s hope that happens! If it doesn’t, you can’t ask – without being branded a me-first networker. Even if you haven’t cultivated your network pre-job-search, you can network effectively in a way that moves your job search along. It just takes some patience, careful attention to the needs of people other than yourself, and the willingness to follow up with the new contacts you make. As you make those follow-up phone calls and send your day-after-the-networking-event email messages, you’ll naturally offer to help your new contacts as readily as you’ll ask for help yourself. After all, everyone can use help of one kind or another; and everyone has some help to offer. Don’t assume that because you’re on the job market, you’re stuck on the receiving end of the networking-assistance equation.